For an artist who is known for her Scandinavian pop that mixes elements of both hip hop and pop MØ's newest release departs from the expected as "Waste Of Time" is filled with heavy electronic elements that traverse a multitude of influences. Karen Marie Ørsted (MØ) has already left her mark on 2013 releasing "Pilgrim" and "Glass" to warm receptions and the Copenhagen based singer is only further establishes her sound in her new single. Throughout "Waste Of Time" Ørsted's vocals carry the load, showcasing why her style is so distinct. At the song's peak she competes with a catchy guitar hook leading into a break, where only her voice resurfaces to push on until another encounter at the finale. 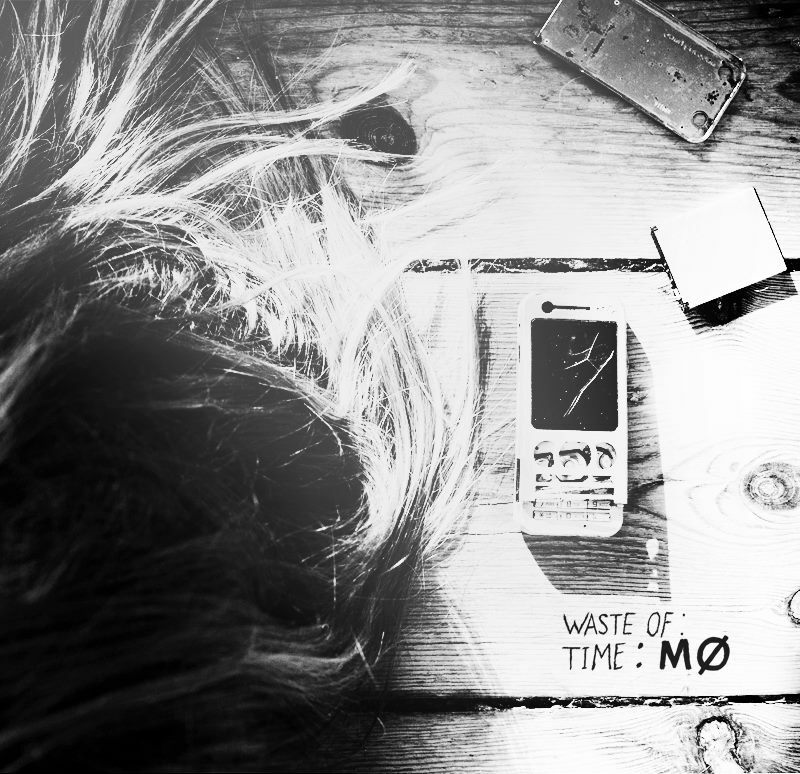 "Waste Of Time" is the first official single off of MØ's debut album that is due out later this year via RCA Victor/Chess Club.